Find art events in California and other fun things to do. View our list of attractions, activities, events, restaurants and visitor information. Moonbow Photography - Trip 2 Spring is a magical time in Yosemite Valley — not least because it’s moonbow season! Snowmelt flowing over Yosemite’s famous waterfalls creates perfect conditions for moonbows, or lunar rainbows, which result when bright moonlight shines on rushing water. Watercolor Weekend ~ Capture Valley Scenery June brings bright colors and dynamic light to Yosemite Valley: Late-spring wildflowers bloom in the meadows, sunlight glints off the rippling Merced River, green leaves and vibrant bird feathers brighten tree branches. 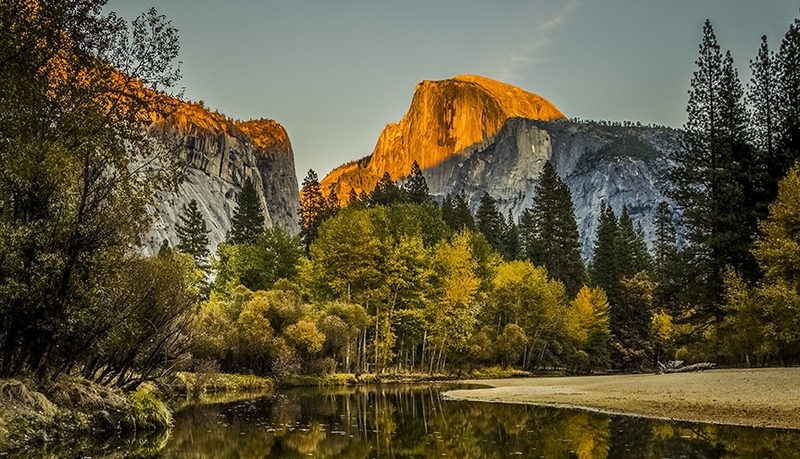 Outdoor Oil Painting in Yosemite Valley Use your time in Yosemite to slow down, absorb your natural surroundings and grow your skills as an artist, as you explore the joys and challenges of outdoor oil painting. Spring in Yosemite - Intermediate Plein-Air Watercolor Celebrate the scintillating colors and rhythms of spring in Yosemite! Sit beneath the soaring granite cliffs of Yosemite Valley, as award-winning artist Sonja Hamilton helps you hone techniques for capturing the beauty of Yosemite in your artwork. Film Screening “Owusu seamlessly transitions between experimental cinema, fine art and African tradition in order to create avant-garde films that question the nature of identity. Film Screening “The latest masterwork by this grand figure of the American avant-garde. Film Screening “Julie Murray is one of the most significant female experimental filmmakers of the last twenty-five years, creating a beautiful and subtle body of work that moves between meticulously edited found footage films to richly beautiful first-person visual diary films. Theater-Music-Dance-Multimedia REDCAT’s quarterly program of new works and works-in-progress highlights new forms of dance, theater, music and multimedia performance in a wide-ranging evening that celebrates the vitality of L.A.’s next-generation artists making work for the stage. Art exhibit The annual Yosemite Renaissance exhibit showcases works by artists from across the country, inspired by Yosemite and the Sierra Nevada. 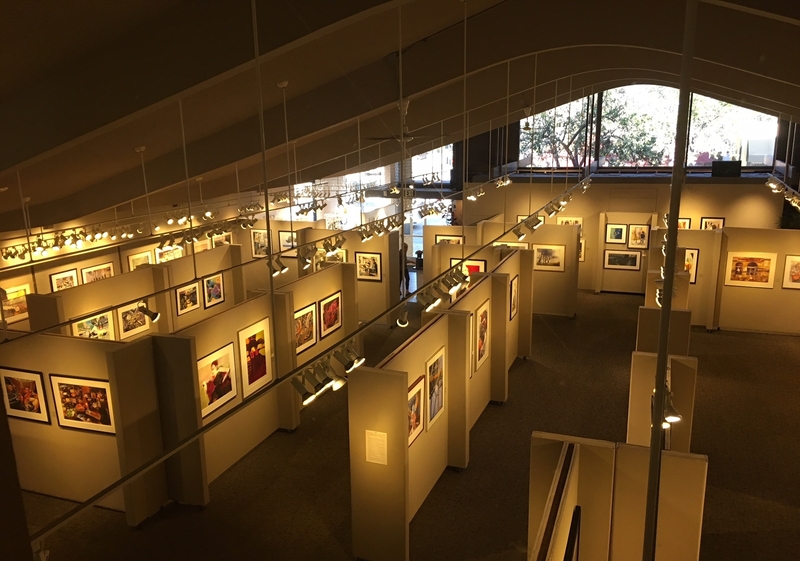 Opening Reception: Friday, Feb.